These are some of my favourite costumes that are creative, and easy with not too many elements to them. Most of these you can find in your own closet, or in a mall easily. This is an easy costume to pull off. Buy a Victoria's Secret Fashion Show robe (wear a tank and short under), wear sparkly accessories, basically anything goes - and you can use the robe everyday! 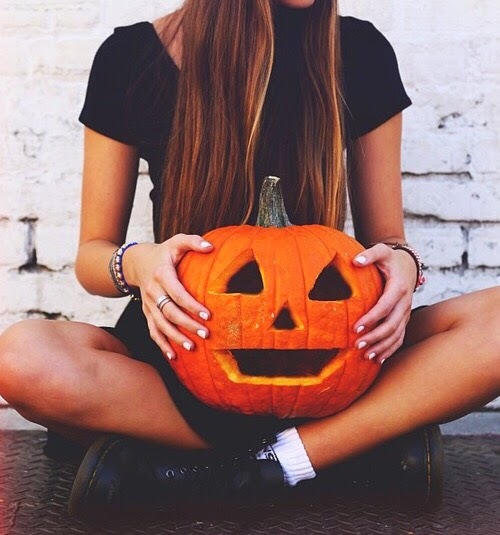 This costume can easily be done with things you have in your closet, or things that can easily be found at the mall. Black skinny jeans, black heels, wayfarer sunglasses, pearl necklace, black corset, and cut out a red A with felt and pin it on. 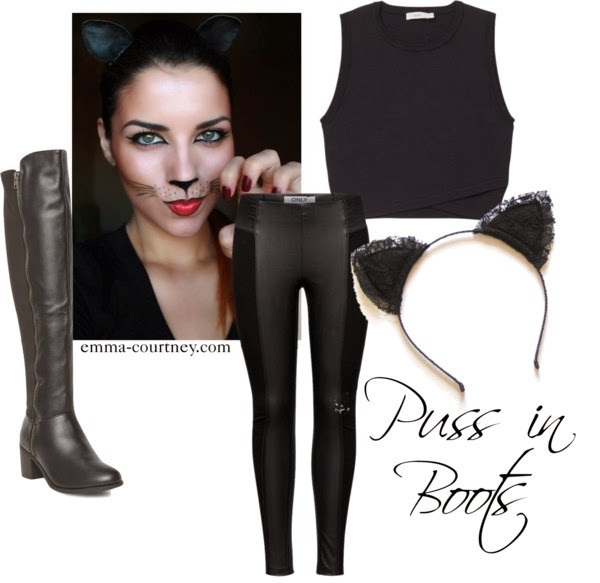 This is a really cute idea, wear all black, black boots and cat ears - simple yet creative. 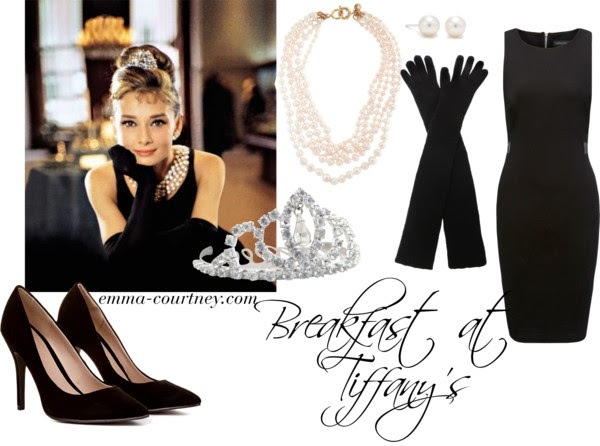 This is a classic costume and most girls have a black dress and black heels - all you need are the gloves, necklace and tiara. This costume doesn't require too many elements, white tutu (not too hard to get at a costume store), light pink tank top, open toe heels, white ribbon as a belt and curled hair. This is an easy and fast group costume for 5 girls. All wear black dresses, black heels, curled hair, and one person wear a red "A".